Champions, strugglers or European adventurers: Which version of Leicester City are you? Because deep down we're all a little bit Leicester. 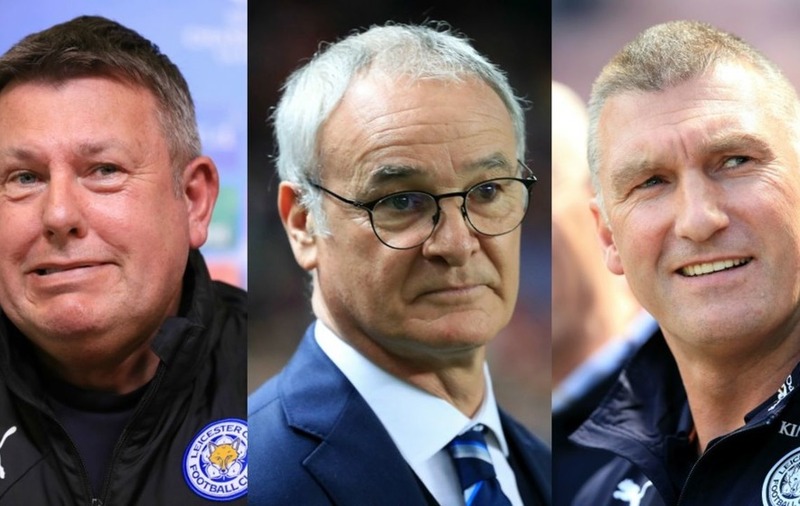 Leicester have gone through quite a few phases over the past two years, with three managers, a couple of relegation scares and a Premier League title too. But with so many changes, which version of the Foxes are you?